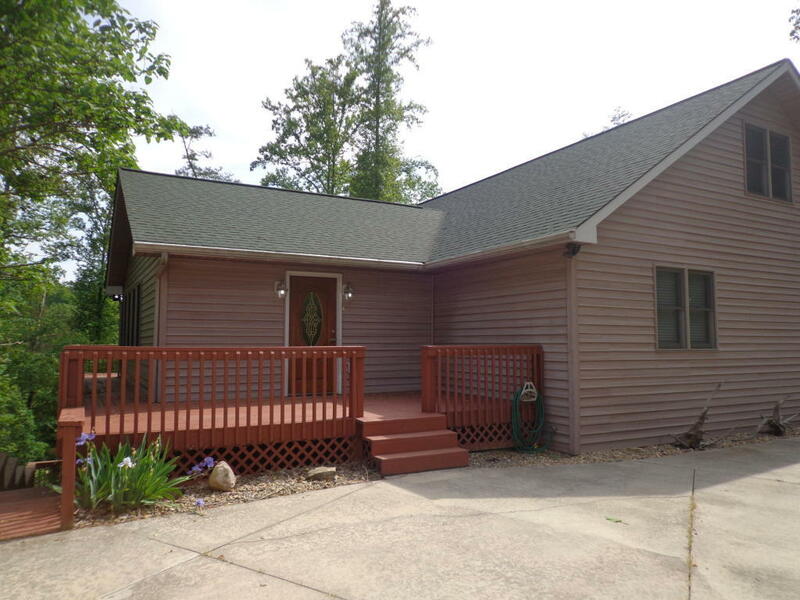 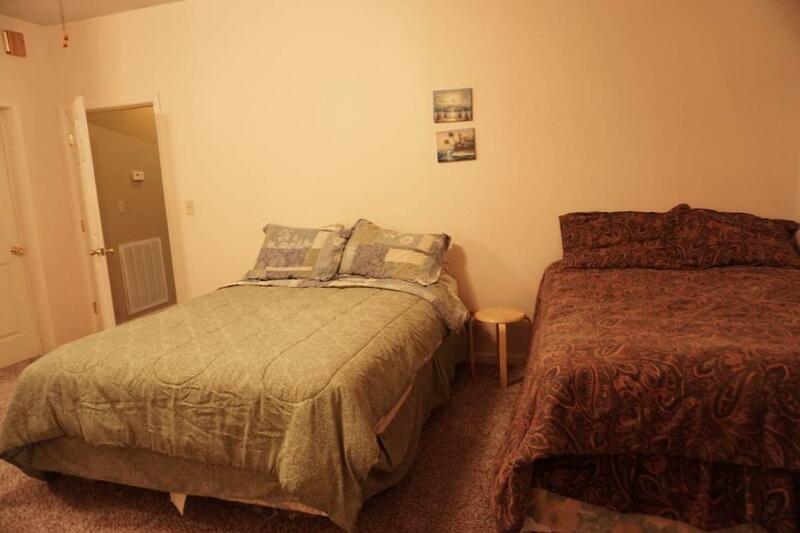 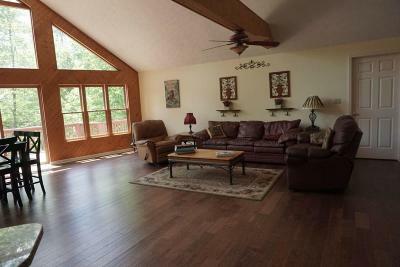 Large comfortable home that is flat and an easy walk to the lake. 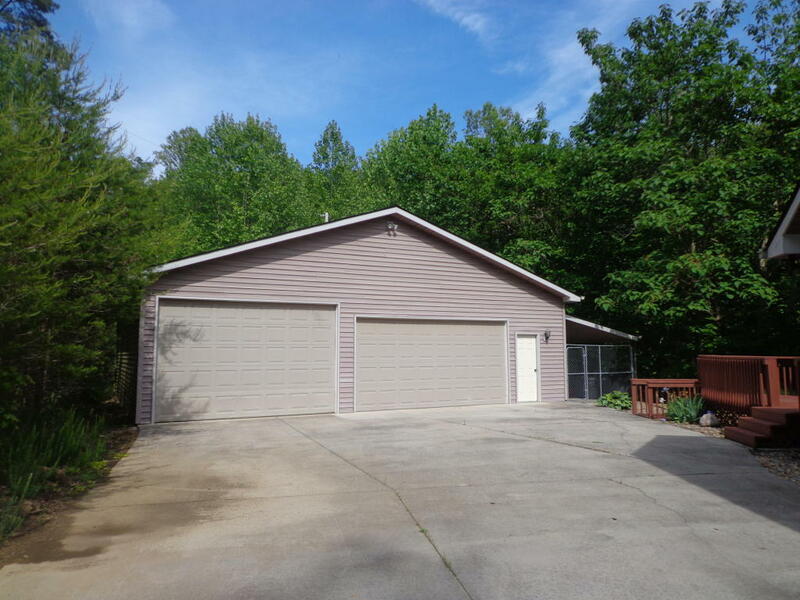 Lots of yard for the family and pets to enjoy. 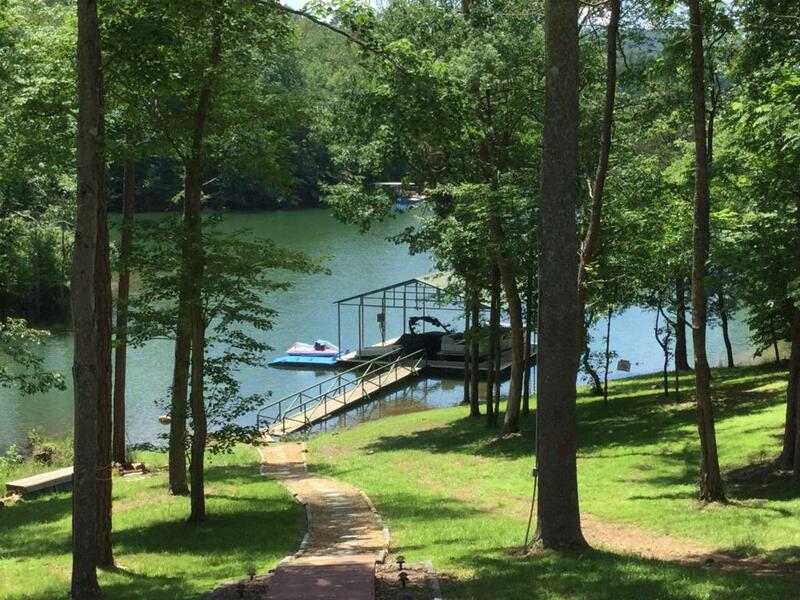 Fantastic view of lake with double dock in the deep water cove. 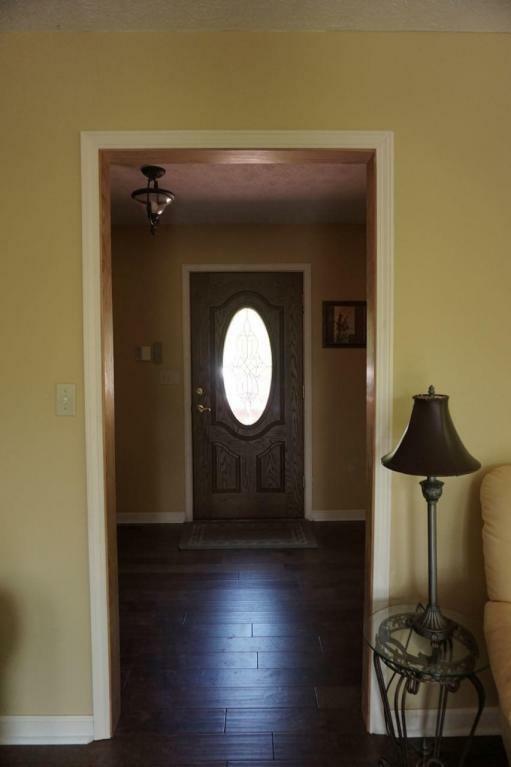 Open concept home with 3 bedrooms upstairs and more bedrooms downstairs. 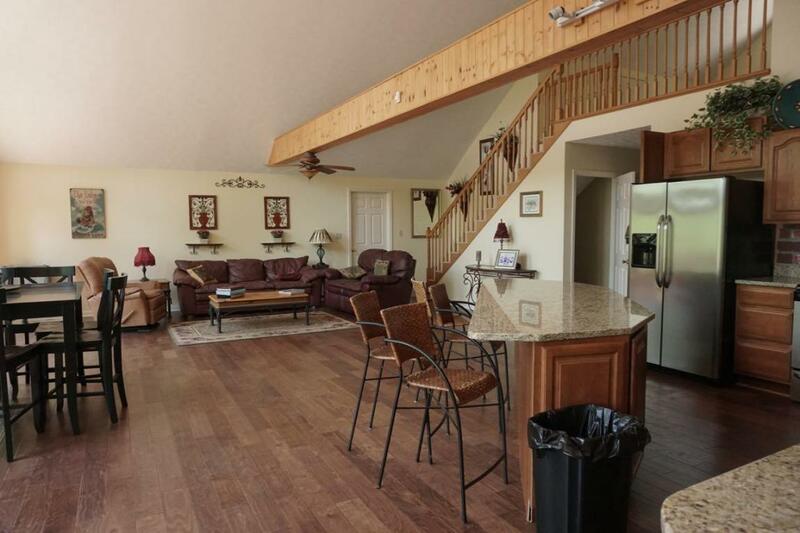 Large open areas upstair and downstairs for entertaining. 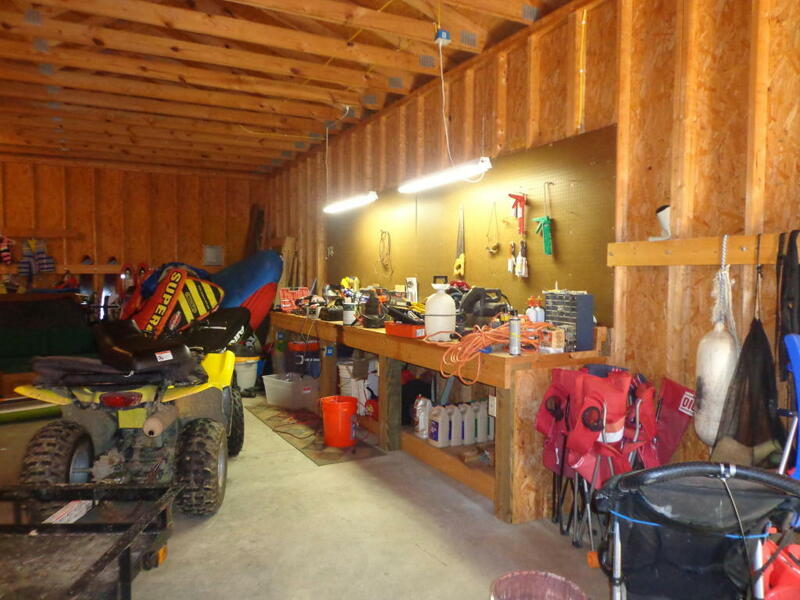 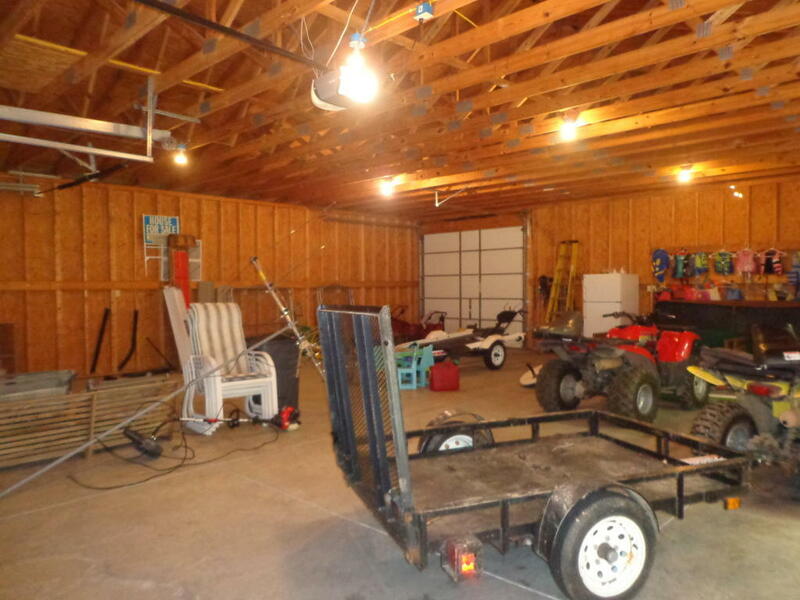 Extra large 3 car garage...could fit 6 cars - besides for your boats! 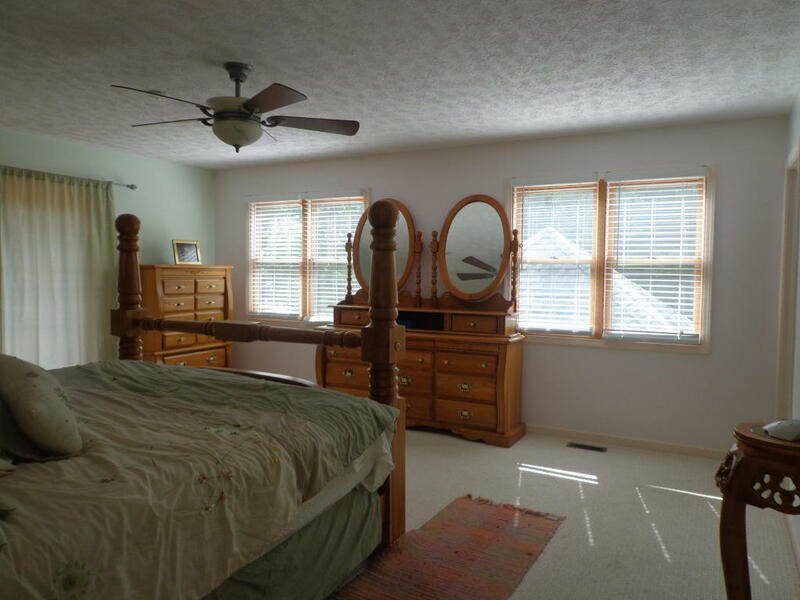 All new engineered hardwoods upstairs, carpeted bedrooms. 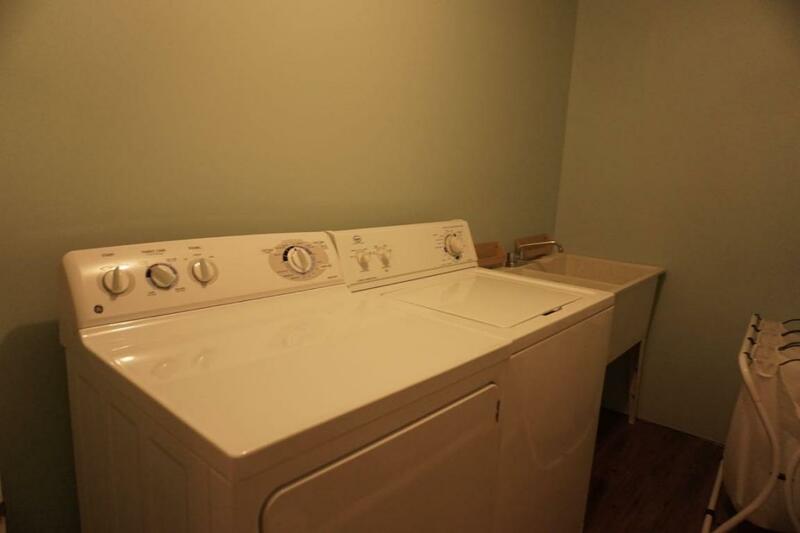 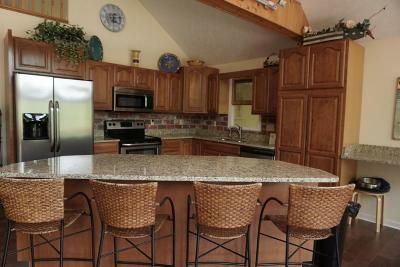 All new stainless appliances stay with the home. 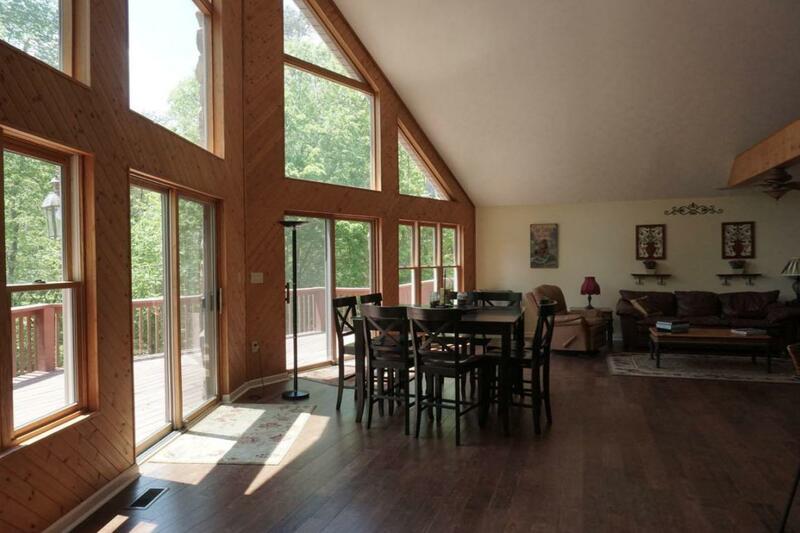 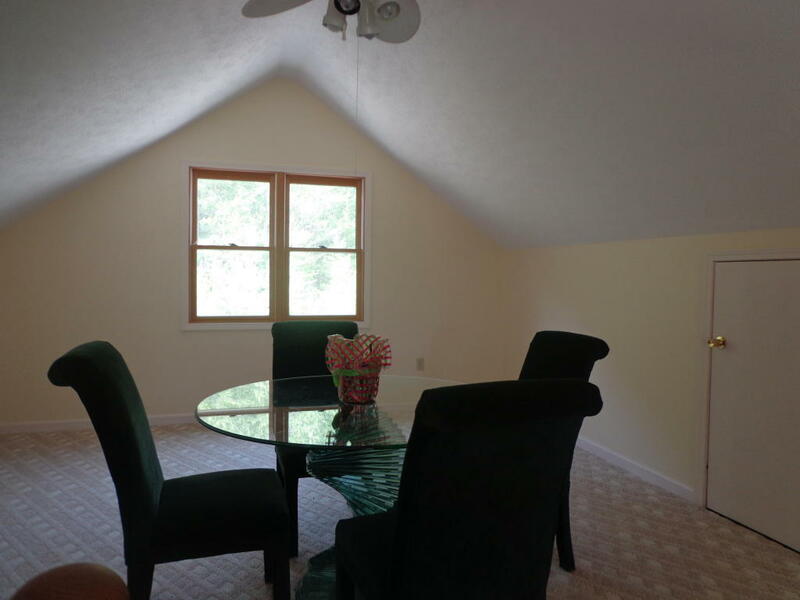 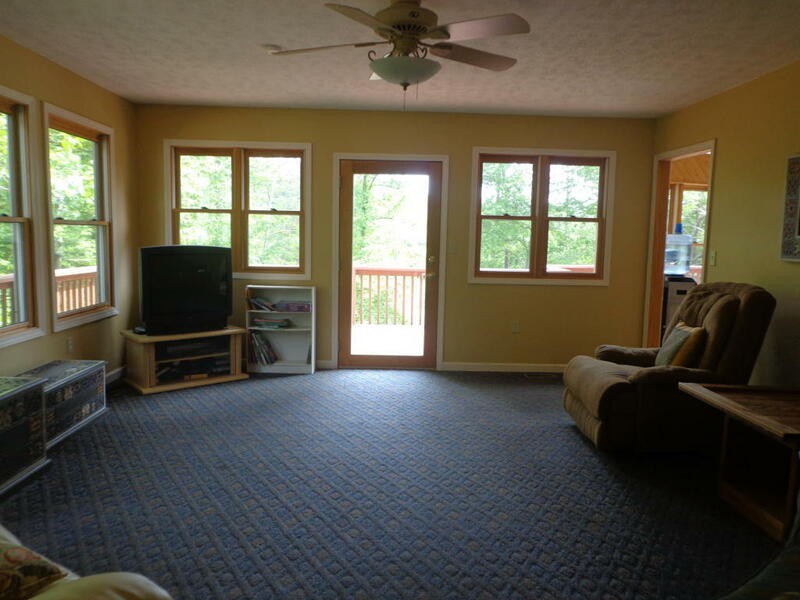 Large windows upstairs and downstairs so you can view the lake from almost every room in the home. 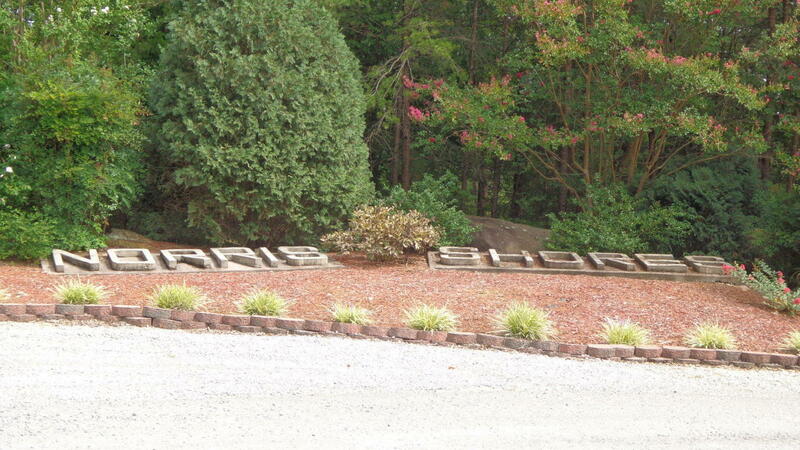 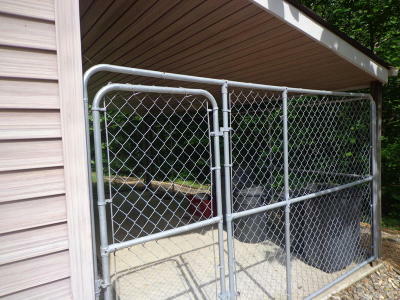 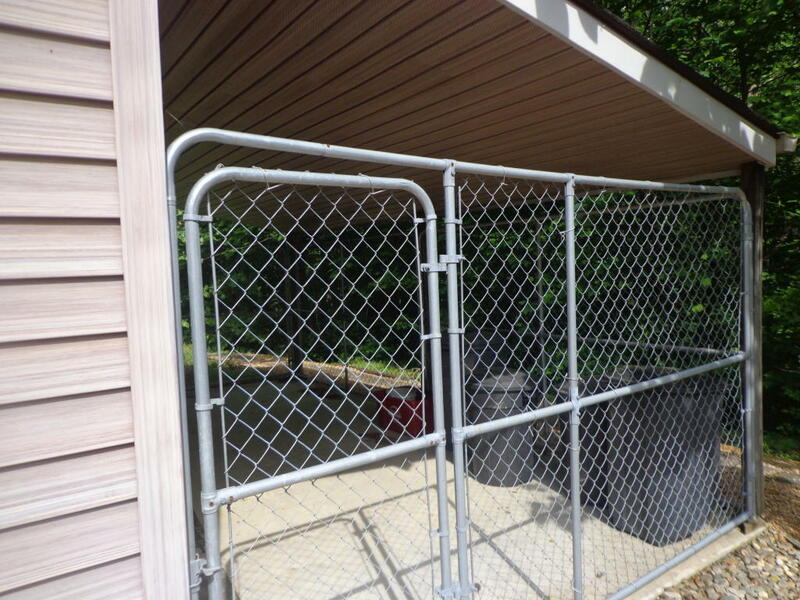 There are 2 lots with this property giving you even more privacy. 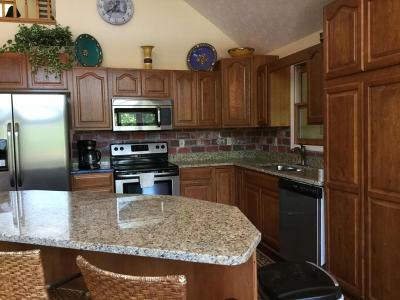 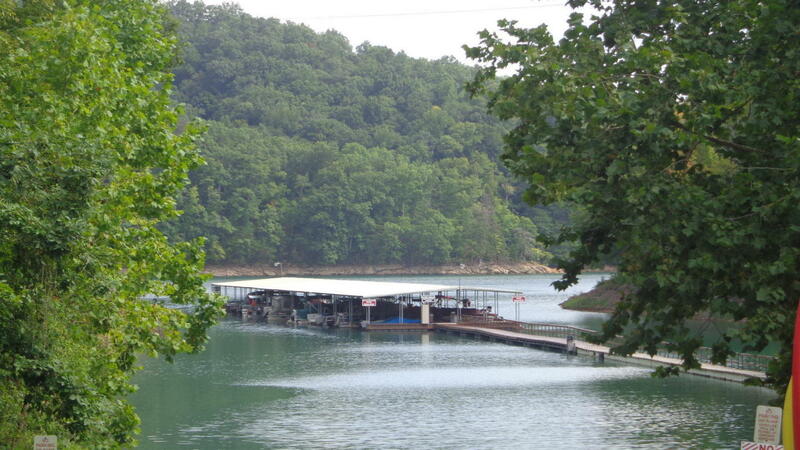 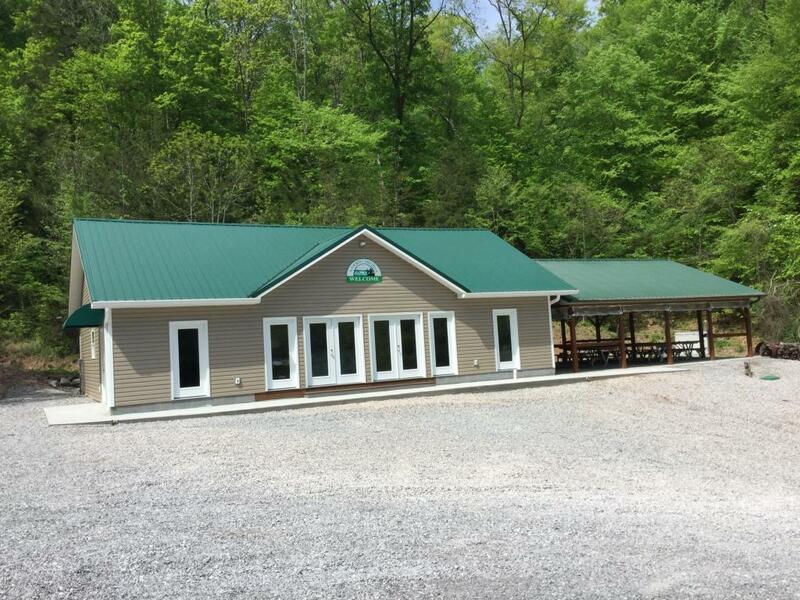 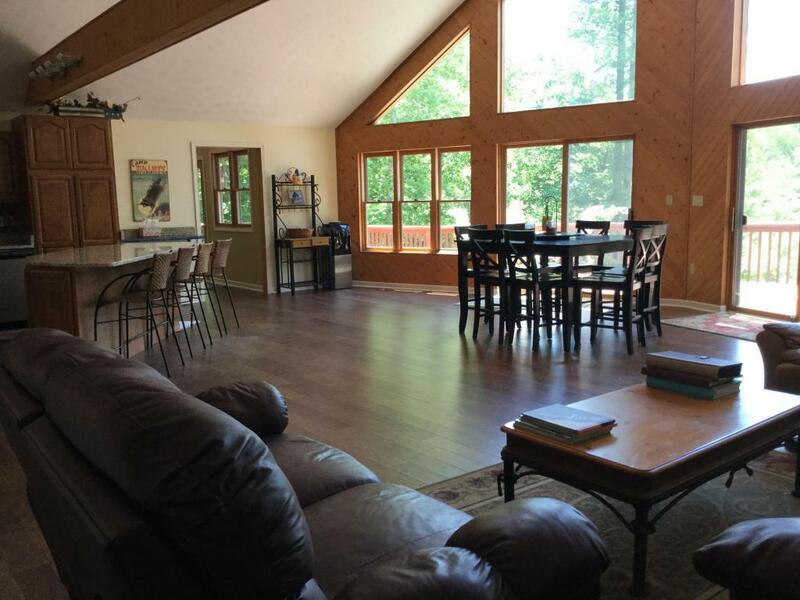 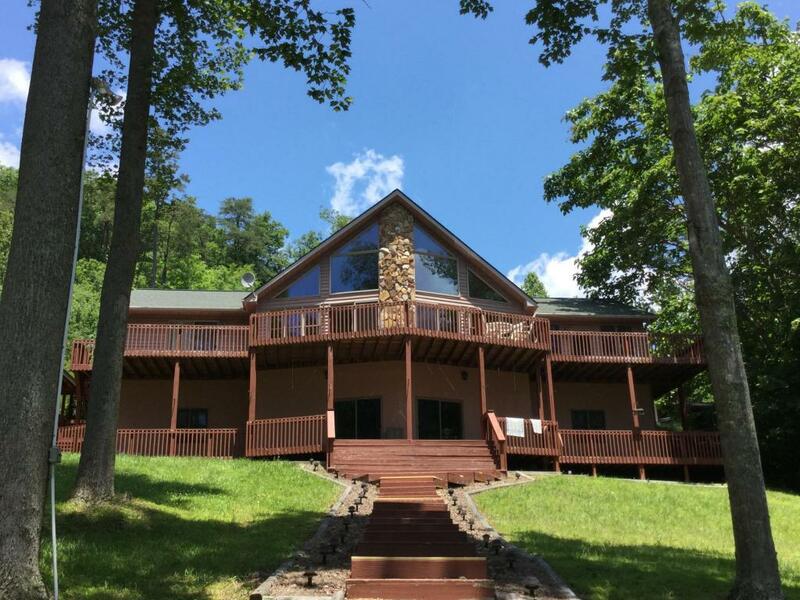 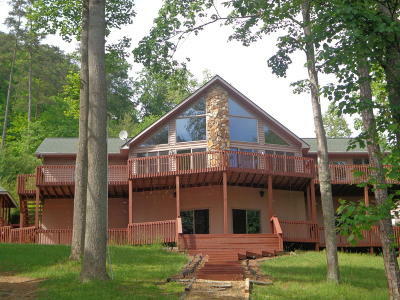 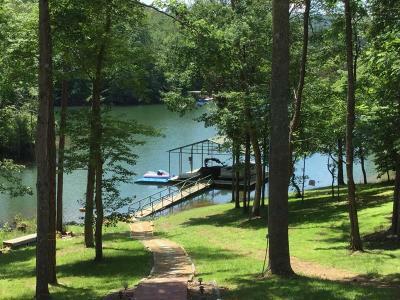 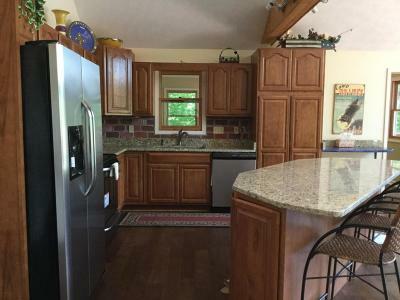 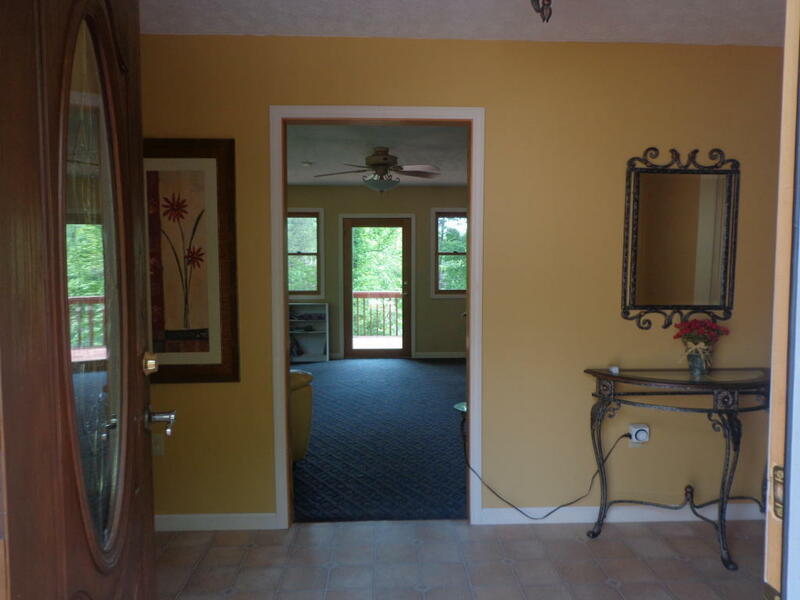 Don't miss the opportunity to see this beautiful, spacious home and enjoy the fun on Norris Lake! 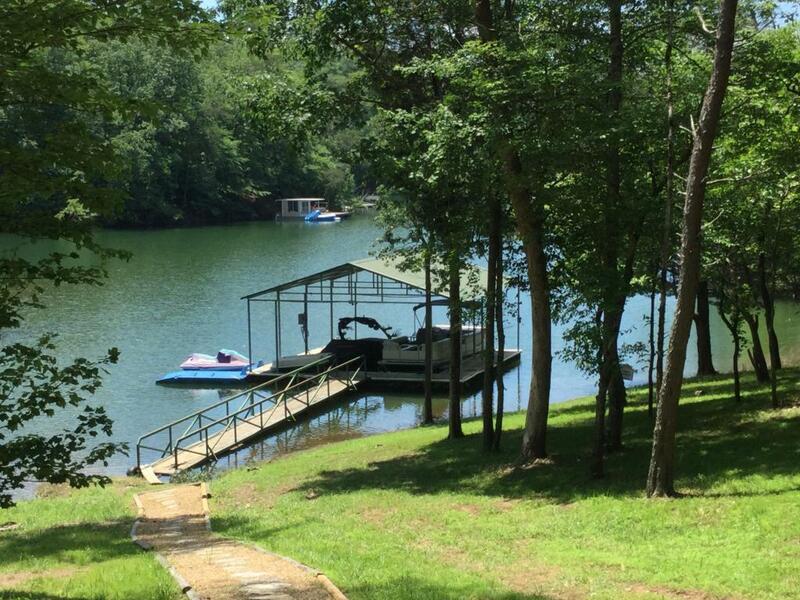 Lot 99-also lakefront available. 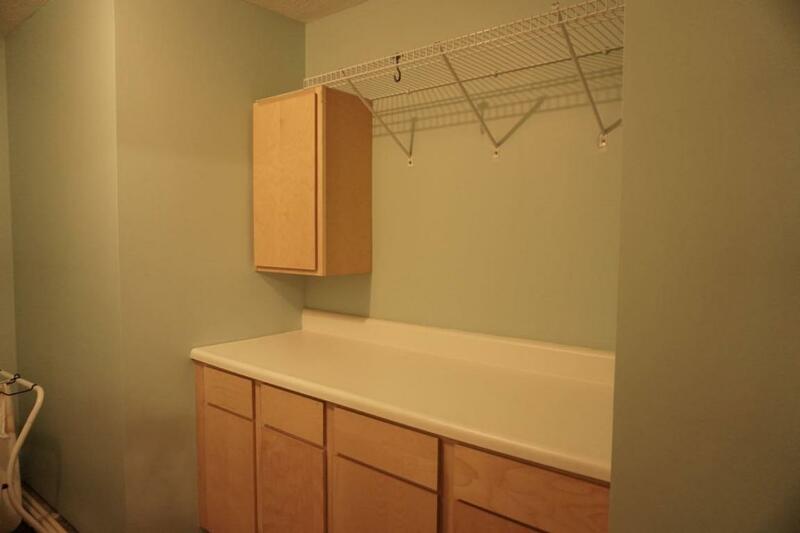 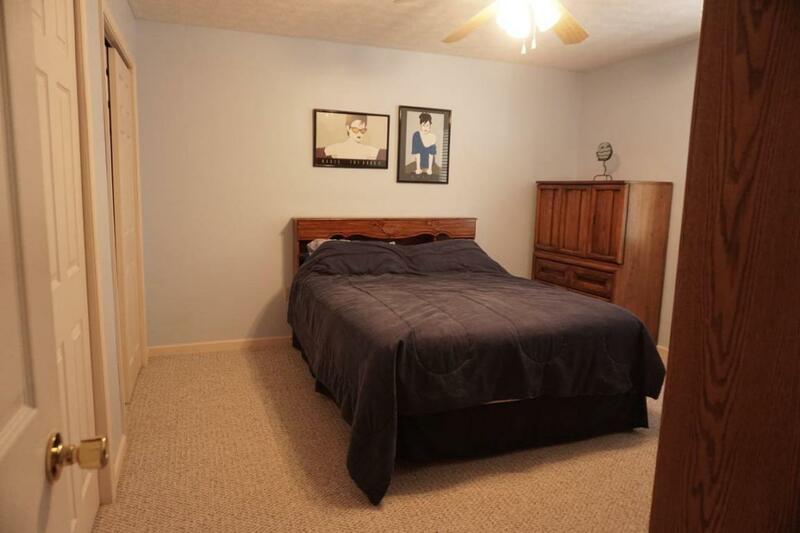 Bedroom 2: Carpeted, Nice Large Closet. 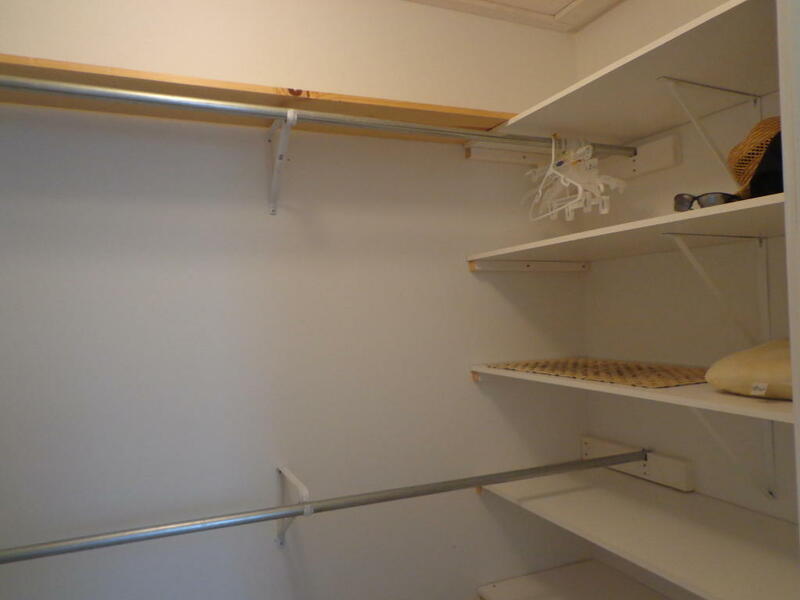 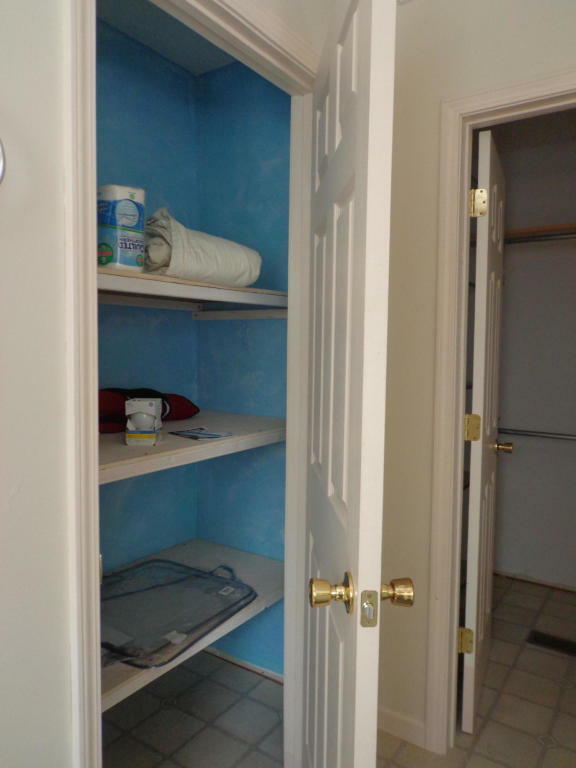 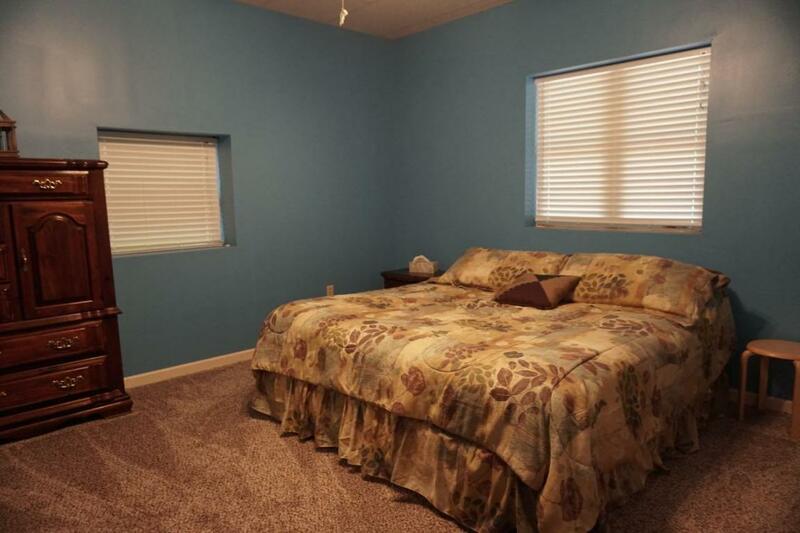 Bedroom 3: Carpeted, Nice Closet Space. 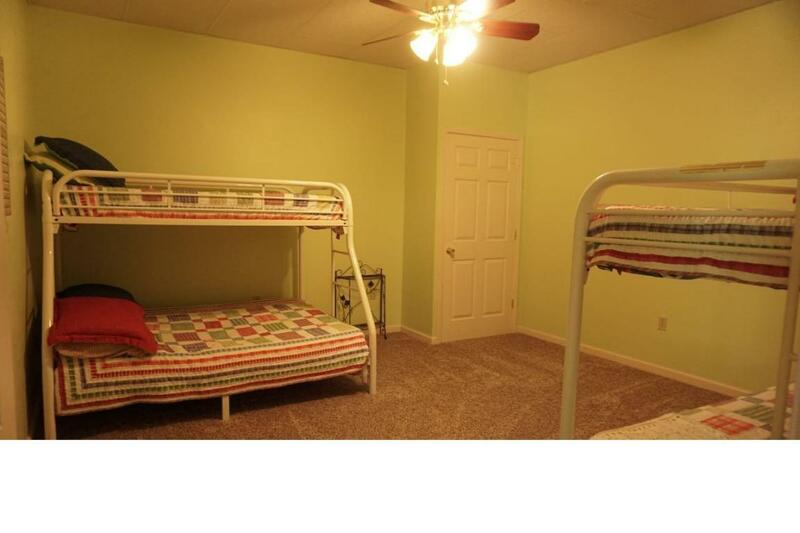 Bedroom 4: New Carpet - Closet, Bunk Beds Rm. 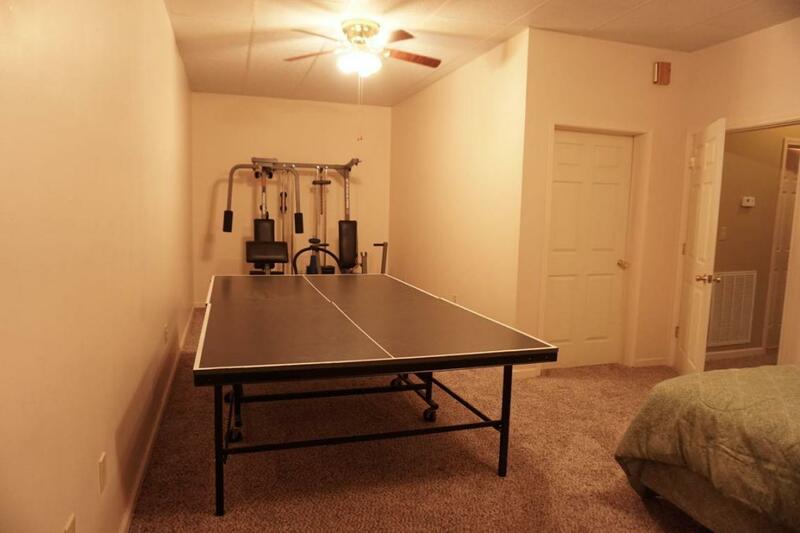 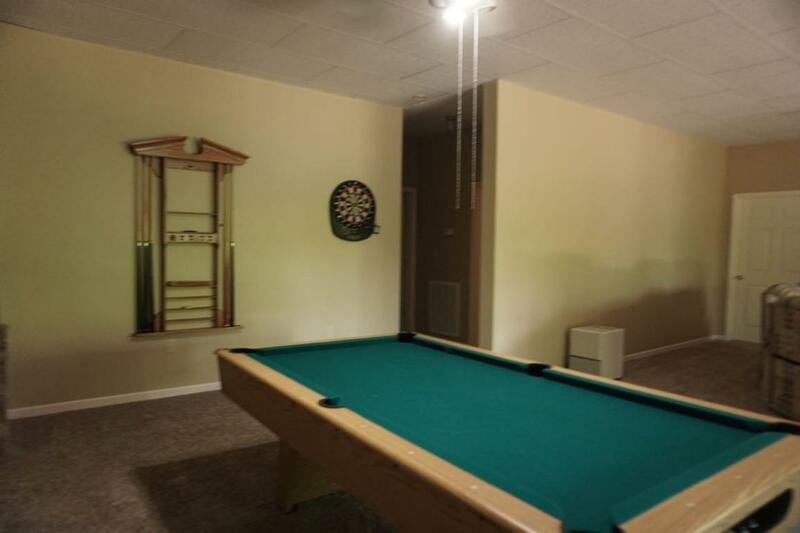 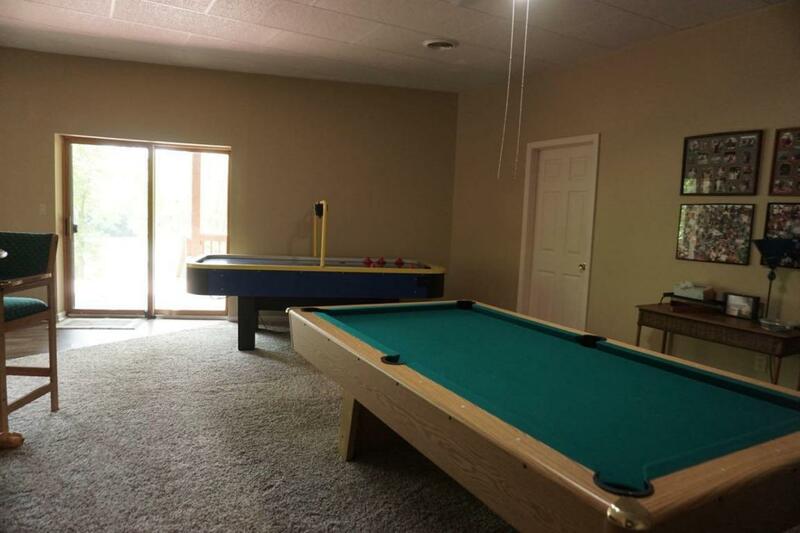 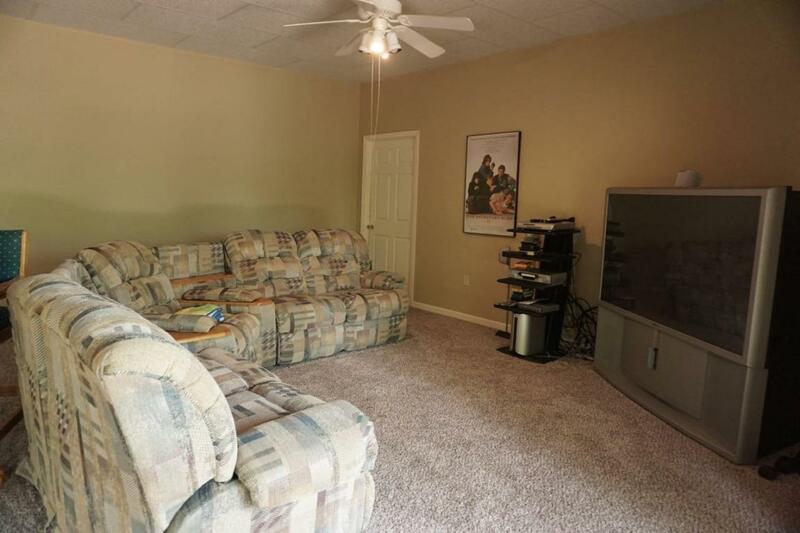 Family Room: TV Room, Game Room. 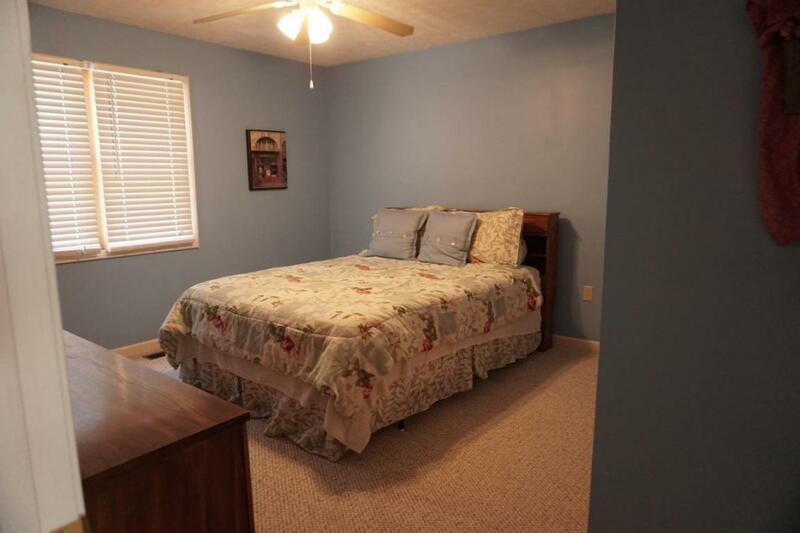 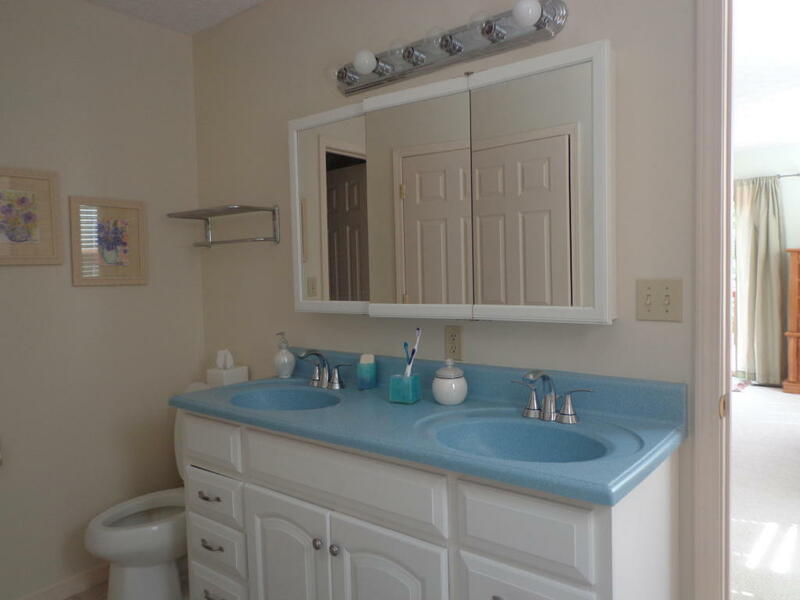 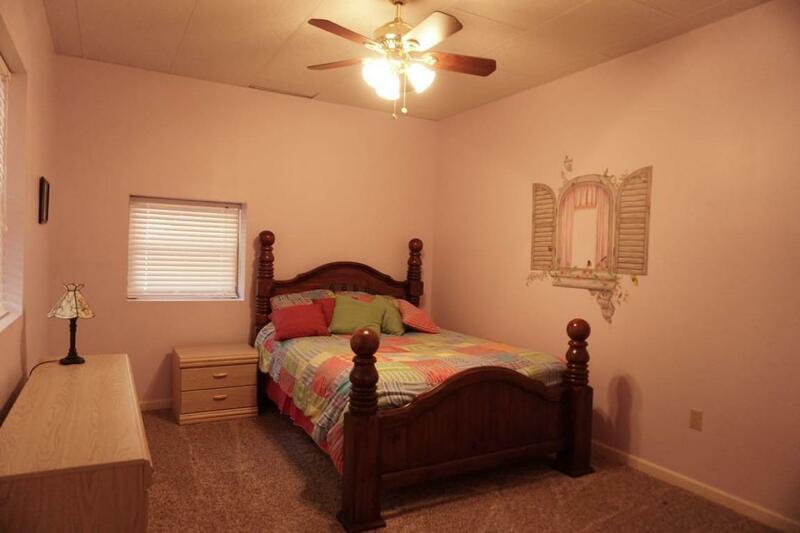 Master Bedroom: Carpeted, Private Bath, Door To Deck.